Legos are fun for everyone! 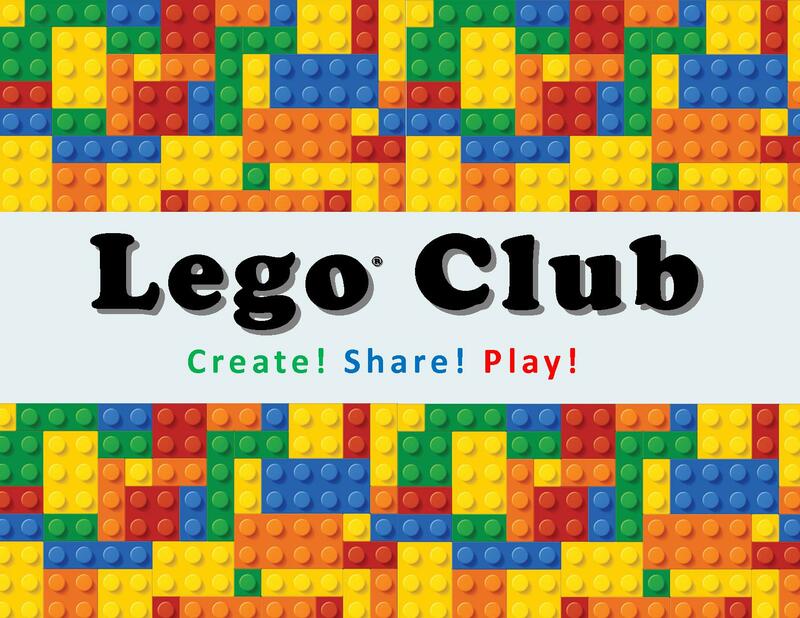 Come on in and see what you can create as you play! See if you can complete our mystery challenge!